The Newport Community Choir is a fun choir for adults, led by director Alice Timms. We’re always looking for new members. Everyone is welcome, men and women, from beginners to those with a musical background. Come along to a couple of sessions for free to try it out! We rehearse on Wednesdays from 5.15-6.45pm at Gwent Music, Malpas Court Primary School Grounds, NP20 6NS. We sing a wide range of music, from pop to gospel to classical. 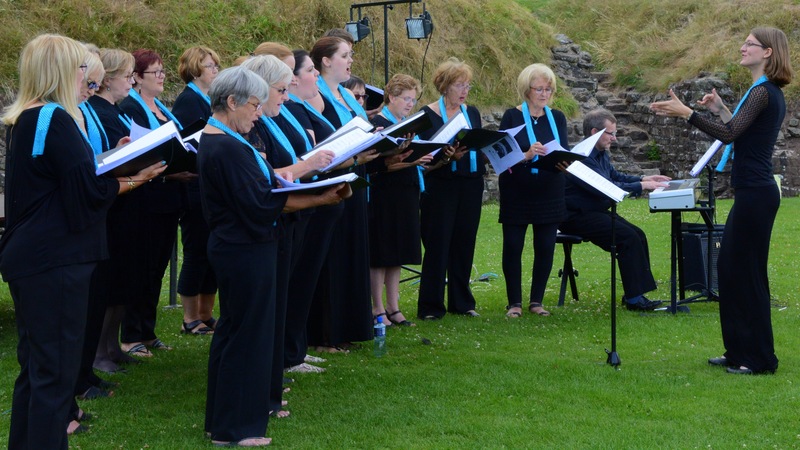 We perform regularly at Gwent Music concerts, both alone and at massed events with other choirs.